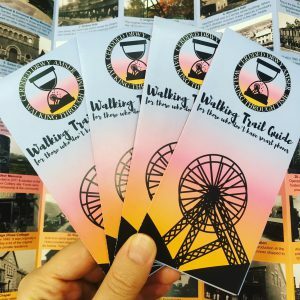 Walking Through Time is an Aber Valley Heritage Group Pilot Project that aims to help people get fit, whilst teaching them about the history of the Aber Valley. 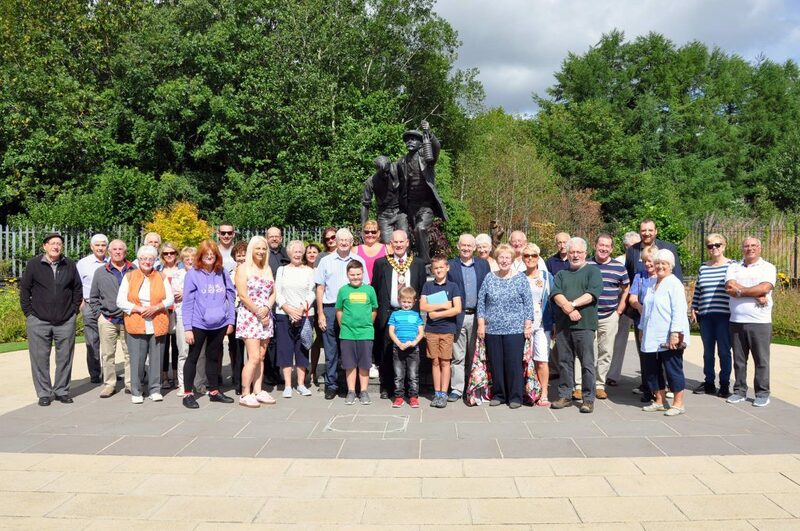 The year long project has been brought to you with thanks to funding from Caerphilly County Borough Council, Aber Valley Community Council and The Federation of Museums and Art Galleries of Wales. 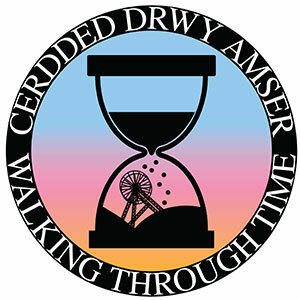 Take part in a 3 mile walk of the Aber Valley using our new Smartphone App as your Guide! There are 30 points of interest along the way, and when you reach each one (marked by a blue plaque), you can read all about the history of that landmark, and see old photographs too!